This is a beautiful book. Great rare images of the Native American as captured by the greatest photographers of the West. 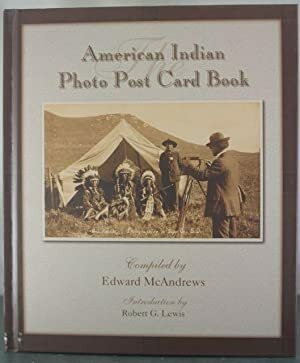 Attractively illustrated with a representative real photo post card image from many photographers, mainly late 1800's & early 1900's.